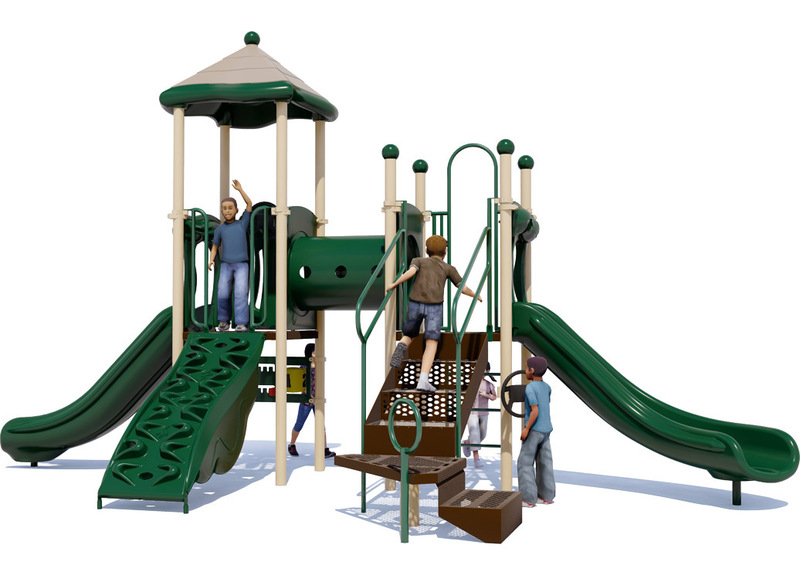 Every school, daycare center, church, and multi-family community is looking for the perfect playground. One that fits a tight play area, is affordable, can entertain children of all ages, but--most importantly--one that offers fun, fitness, excitement, and imaginative play. 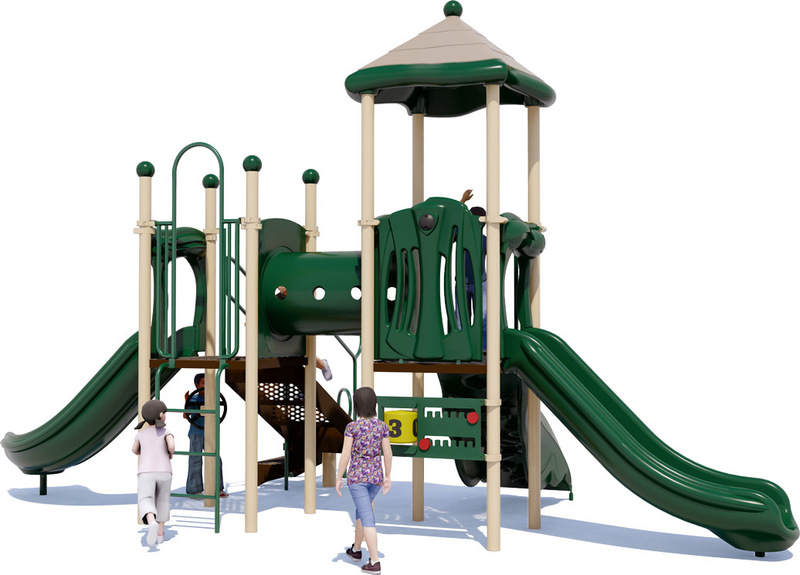 Meet the Play Date commercial play structure; it can entertain as many as 30 children in both the 2-5 and 5-12 age groups with any of its 8 play activities. 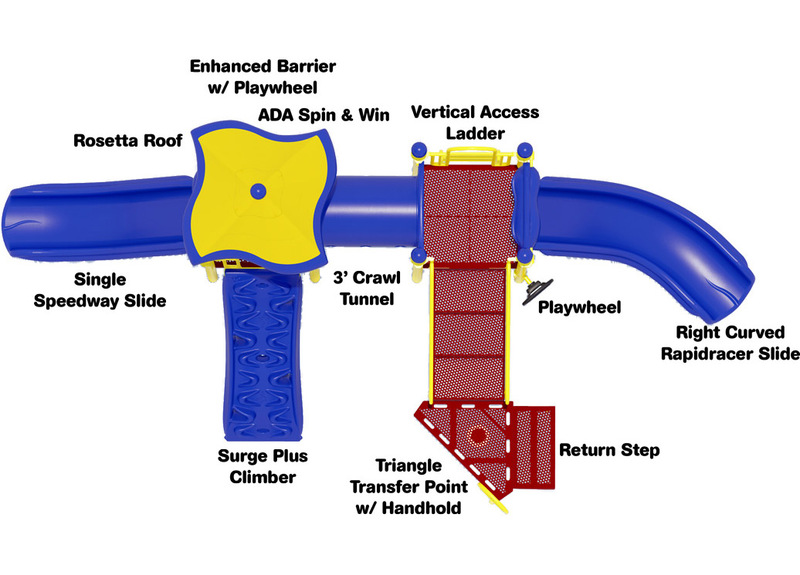 The Play Date offers classic playground activities, such as: a Curve Slide and Single Speedway for excitement, a Surge Climber to provide fitness challenges, Two Playwheels and a Spin & Win Panel to promote imaginative play, and our unique Rosetta Roof, which promotes outdoor learning. 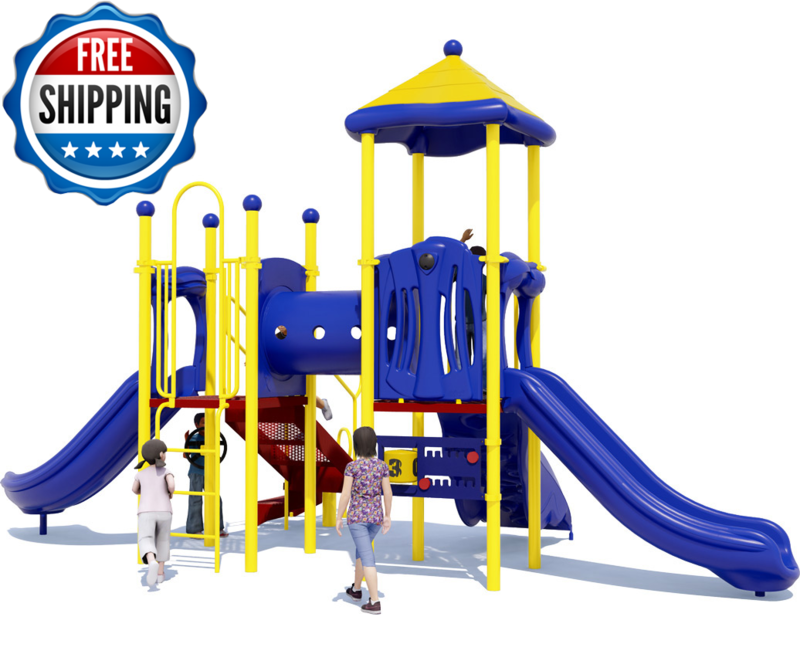 American Parks Company commercial play structures are constructed from: 3.5”O.D. galvanized aluminum uprights, all-steel components powder-coated to high-gloss finish per color choice, UV stabilized plastic components for long term durability and fade resistance. We carry industry leading lifetime warranty on upright posts, stainless steel hardware, aluminum decks, post caps, and component clamps. We also offer 15 year limited warranty on plastic components and play decks. All our playgrounds meet or exceed the standards put forth by ASTM and CPSC. 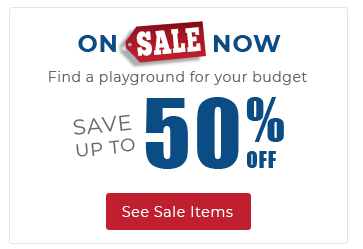 Look no further than American Parks Company to find the ideal playground at an affordable price that will meet all your specific size, color, capacity, and activity requirements. Call to speak to one of our playground specialists to learn more about our products and installation services at 1-800-381-4491.